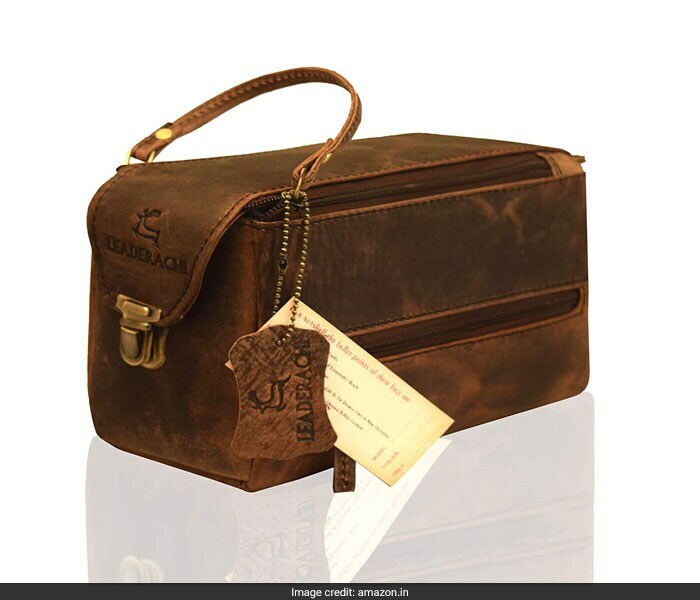 Been a long while since you have given your travel accessories a chic style update? 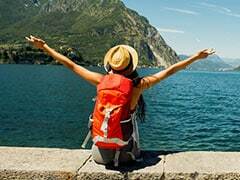 If you call yourself a wanderlust soul and spend most of your time travelling around the globe, then you will know how important it is to carry a well-equipped toiletry bag that can pack all your travel essentials in one compact place. So rather than making a mess of your neatly packed luggage to look for certain items or finding liquids spill over your clothes, you can organise it all in one bag for an an easy travel experience. It's not just about picking good looking bags but finding those that come with multiple compartments and are durable and sturdy. 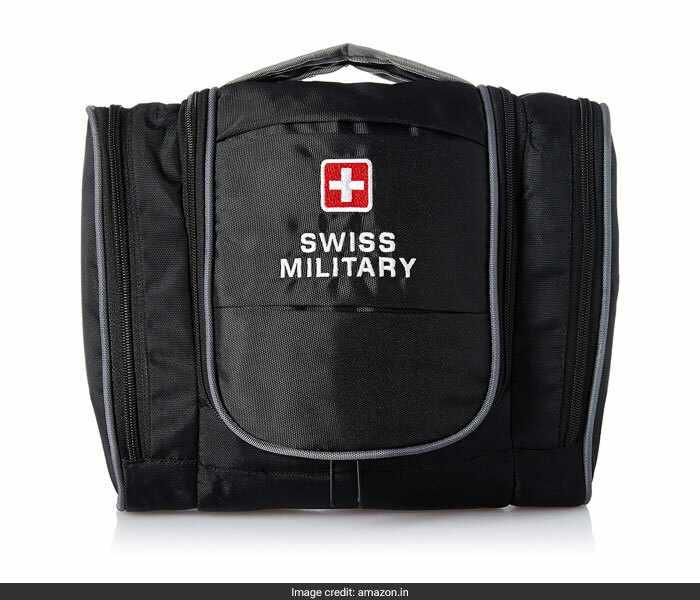 Keep it chic with this well-equipped toiletry bag from Swiss Military that will make your travel experience hassle free. 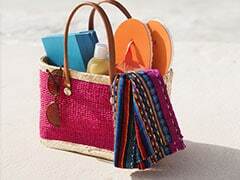 It comes with multiple compartments to stock your travel essentials. You can buy it for a discounted price of Rs 699. Shop here. This pretty red bag will have you covered through all your holidays. It is handy, sturdy and waterproof, and can also be hanged. With multiple compartments to stock your essentials, you can pack it all in this one piece. Buy it for a discounted price of Rs 750. Shop here. Love leather products a bit too much? 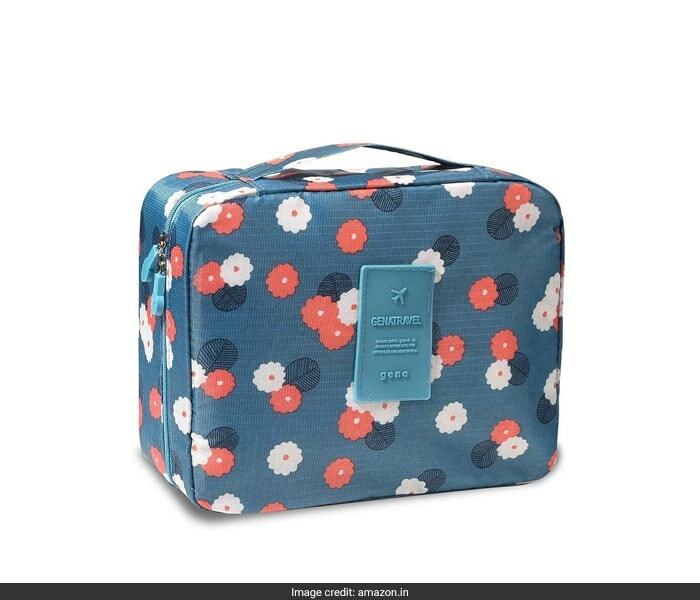 Then don't miss this chic toiletry bag that will notch up your travel accessories. This durable and long lasting bag comes with multiple compartments to help you stock up on your essentials. Buy it for a discounted price of Rs 1,799. Shop here. Do you prefer simple and compact bags? This printed bag is sure to become your favourite. 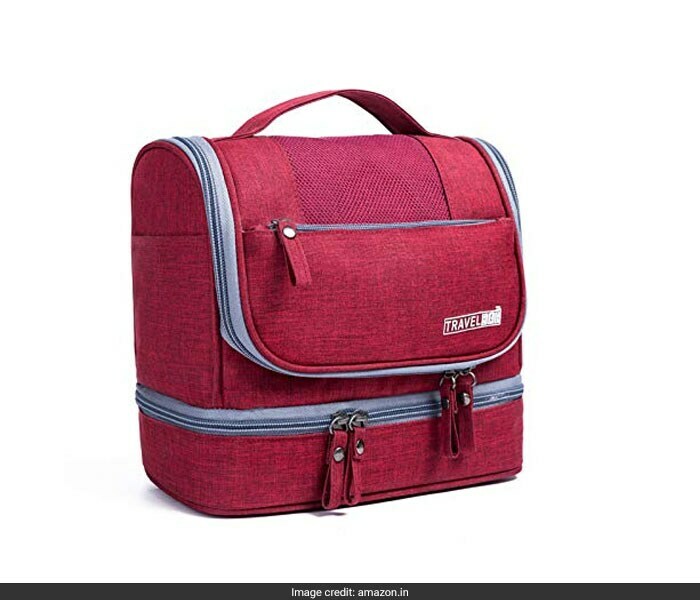 It is not just stylish to look at but also comes fully equipped - it is waterproof, durable and contains multiple compartments and slip pockets to pack all your essentials in one place. Buy it for a discounted price of Rs 339. Shop here. Give a chic style update to your travel accessories by picking this set of three toiletry bags. 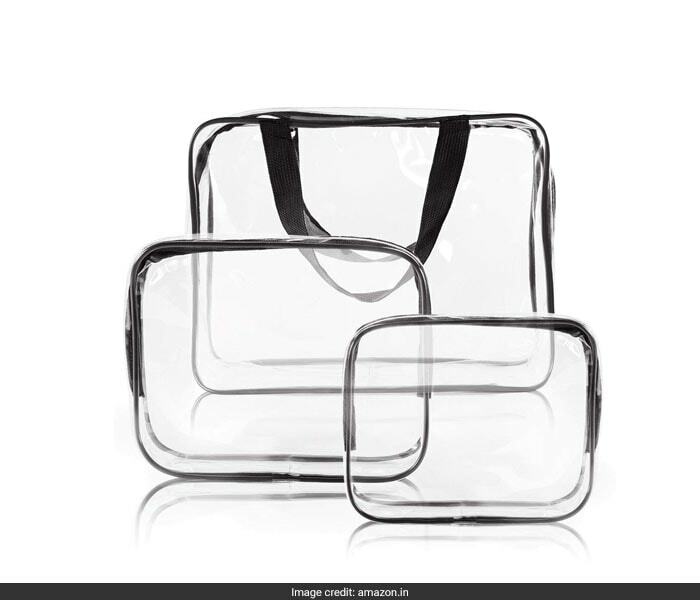 Made with waterproof PVC, these transparent bags will easily help you sort your travel essentials. Buy it for a discounted price of Rs 499. Shop here. 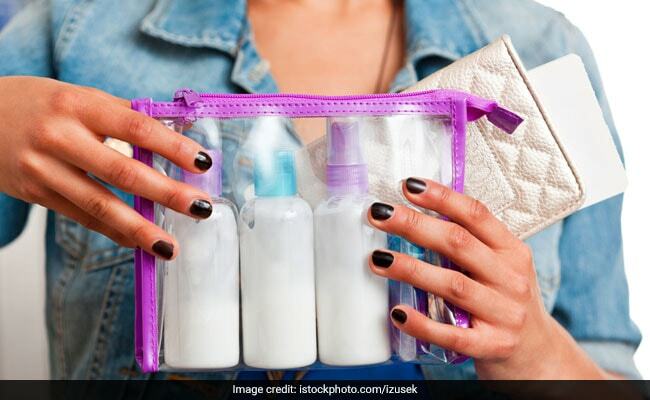 Travel with no stress by packing your essentials in these convenient toiletry bags.